His debut album drops next month. 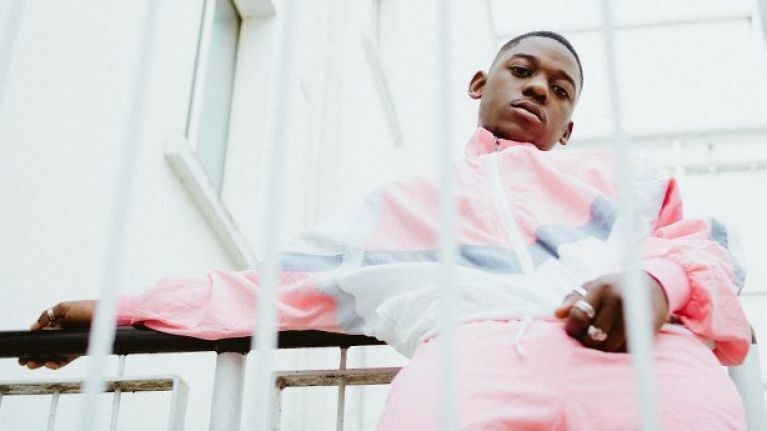 Rising hip-hop star Jafaris is all set for a pivotal 2019. Last year, he was placed front and centre of the face of Spotify's New Éire playlist; a celebration of Ireland's sharp multicultural sound. This year, however, brings Jafaris' eagerly-awaited debut album Stride, which lands on Friday 8 March. With that in mind, the Tallaght man has his eyes on a major hometown show as he looks forward to headlining The Button Factory on Friday 3 May. Tickets priced €15.45 inclusive of booking fee go on sale this Friday 8 February at 9am via Ticketmaster and usual outlets nationwide. Having impressed recently at the likes of Longitude and Electric Picnic, the Jafaris live experience is well worth your attention. For a taste of what's in-store, check out his latest single 'Time' below.